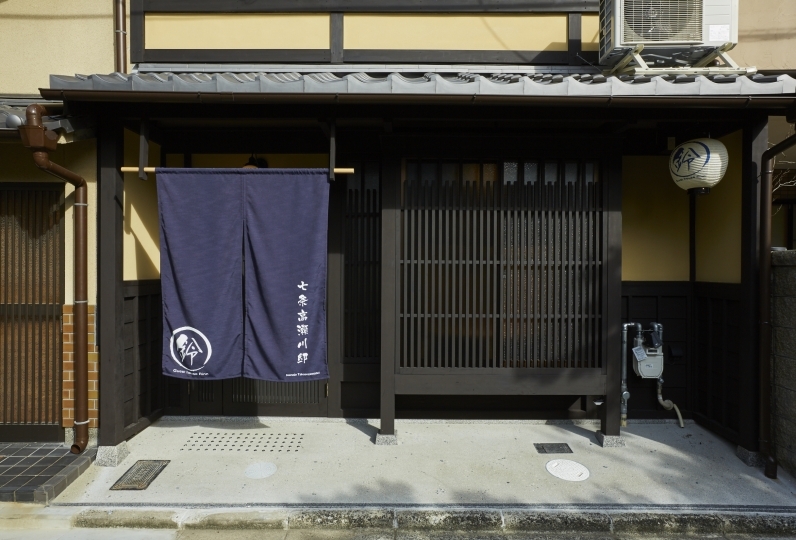 Yumemaboroshi is the 70-year-old Machiya townhouse, 3 minutes walk from Subway Karasuma Line, Jujo Station which is 2 stations from Kyoto Station. 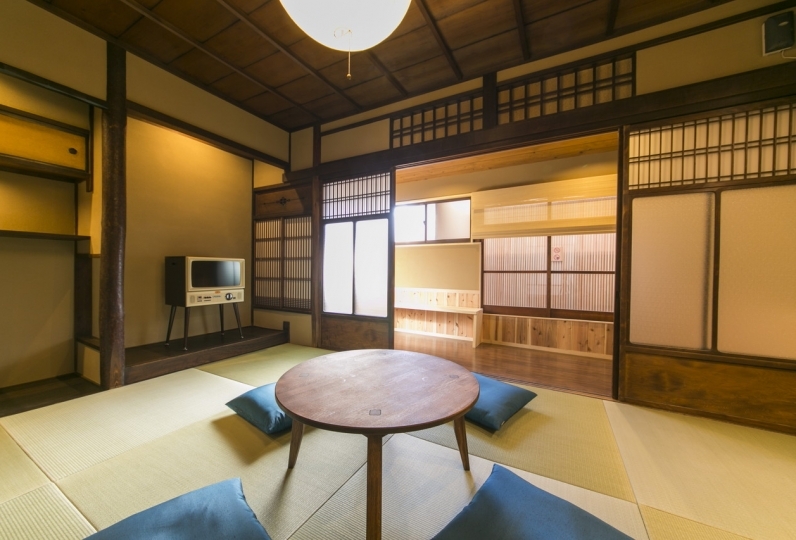 The rooms are 3 Japanese style rooms and living room with loft. Once opening the windows, stone lantern and ornaments in a Japanese garden welcome you. 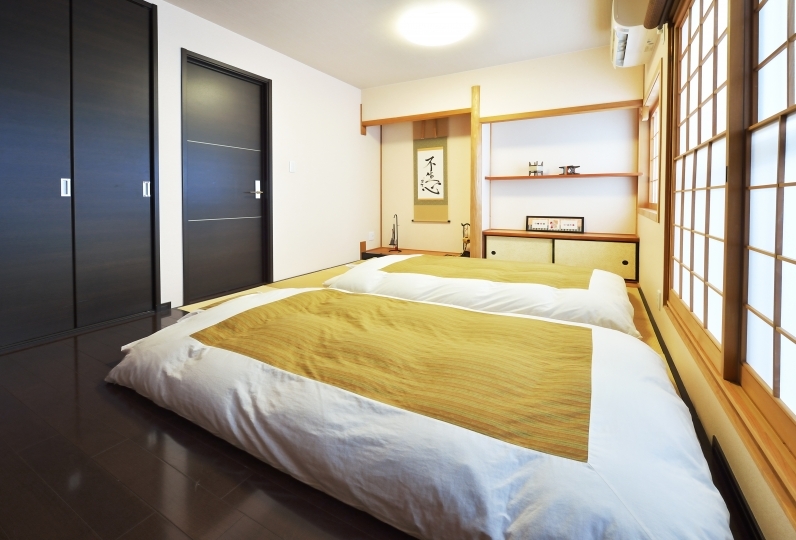 You can enjoy the house with a hidden corridor like a Ninja House. 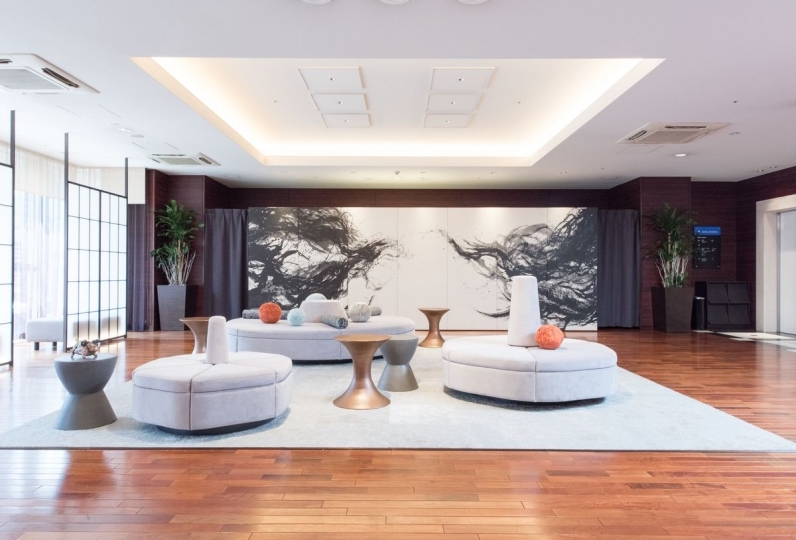 Before check-in starts at 15:00, we will keep your luggage after 11 am. 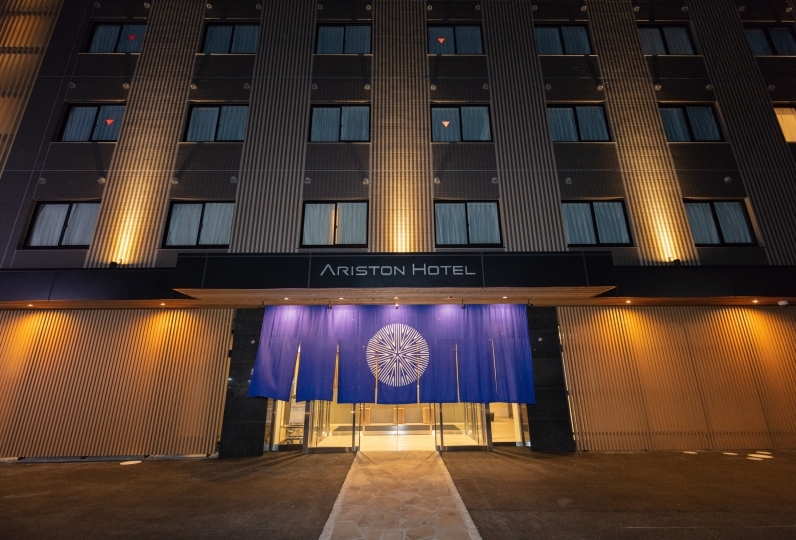 If the room cleaning has already been finished, you can check-in. Please inform us of your arrival time for your smooth check-in. 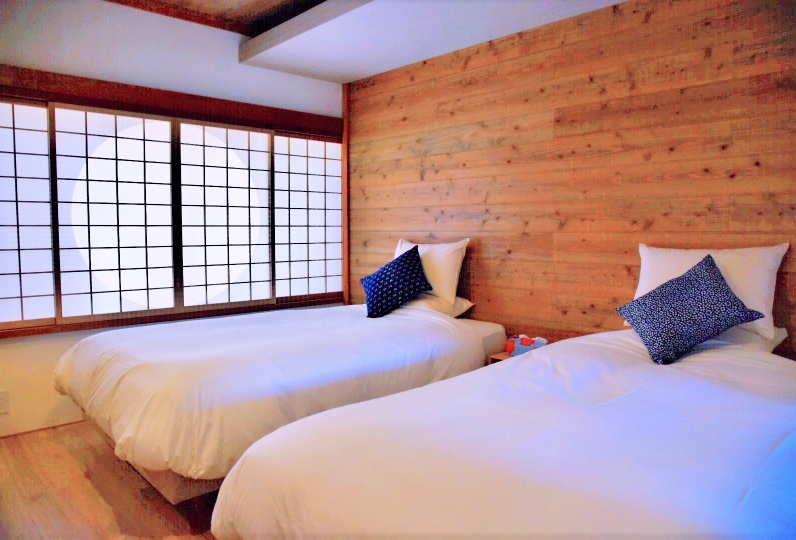 Refresh yourself at Yumebaboroshi and enjoy historical Kyoto, Nara, and Fushimi. When you have any question, just call us! 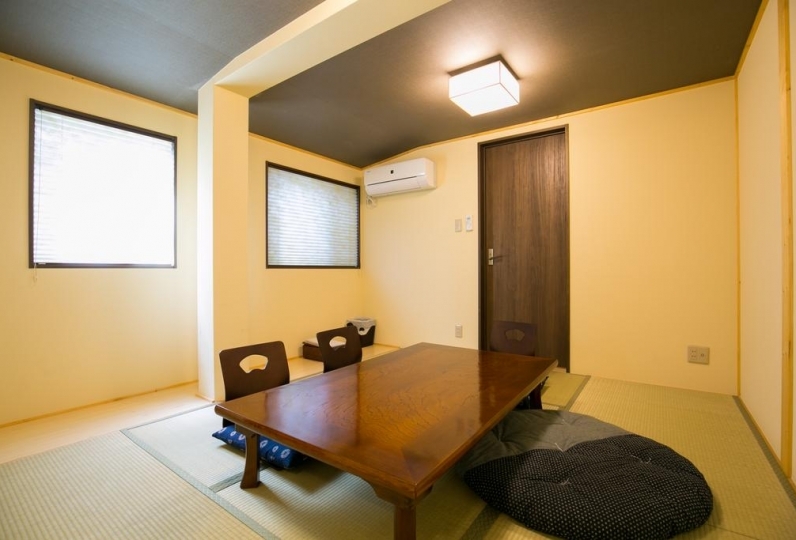 Yumemaboroshi is located 5 minutes walk from Subway Karasuma Line, Jujo Station. 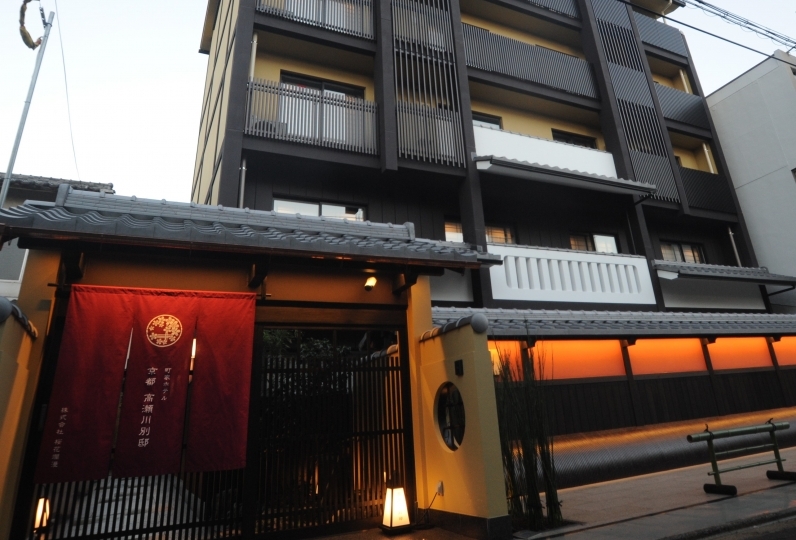 The old Machiya townhouse has been renovated into a modern house. The living room in the townhouse has a ceiling fan like a log house. 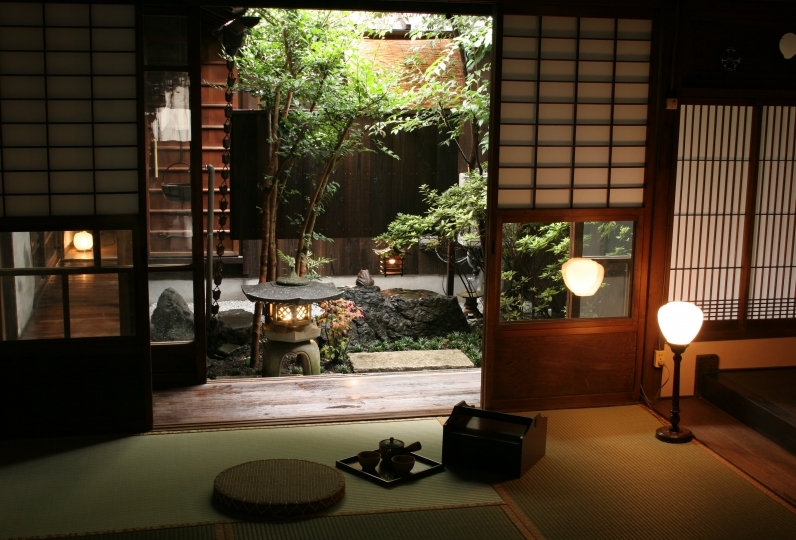 From the Japanese room, you will see a small but well-organized garden. You can smoke at the table and chair made of Shigaraki Ware. 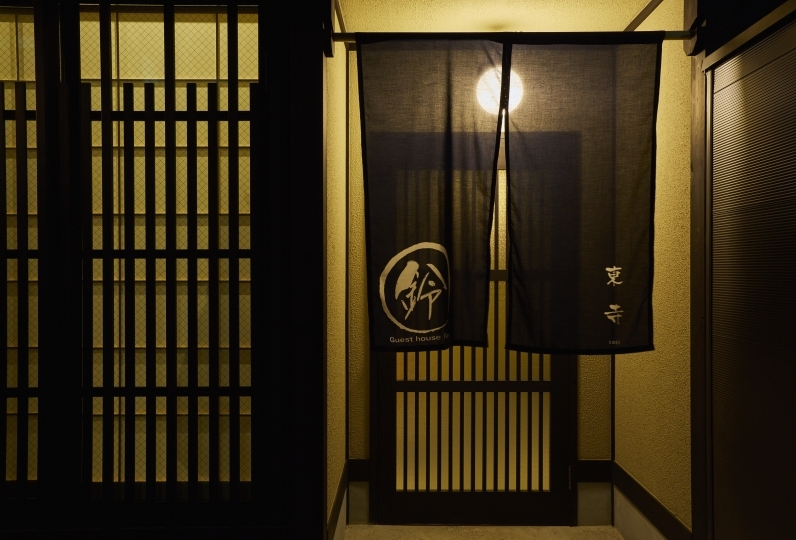 The house has many corridors like a Ninja House. Why don't you explore the house? It is just 2 stations and 5 minutes from Kyoto Station to Jujo Station. Around the station, there are a lot of restaurants. It will be nice to cycle to a supermarket nearby or sightseeing spots by the bicycle of the house. Kyoto Station is the hub station when you go sightseeing spots in Kyoto City as well as Osaka and Nara area. 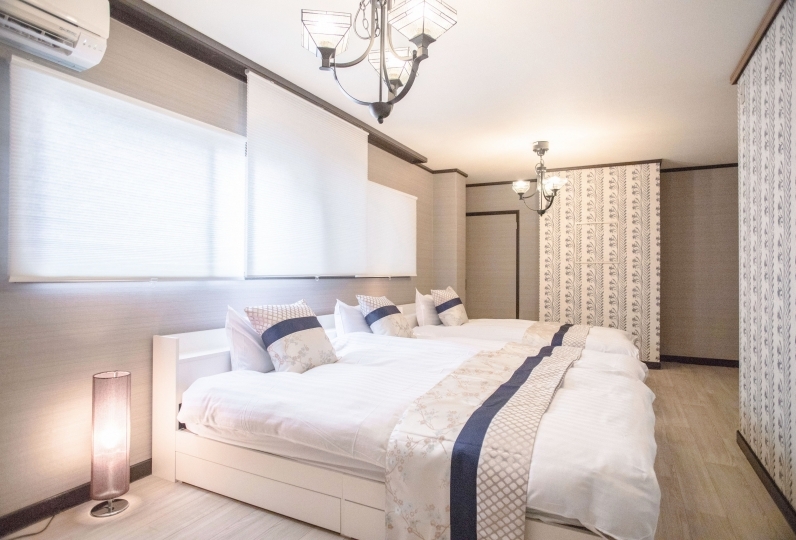 The guesthouse is located in the calm residential area. Please keep calm around the house at night. Please refrain from using the washing machine after 10 pm. Non-smoking inside the building, but you can smoke in the garden. After smoking, make sure to extinguish the fire. Please do not open or close the door at the space where there is a "Staff Room" sign. Just 3 min from Kyoto St. to Jujo St. 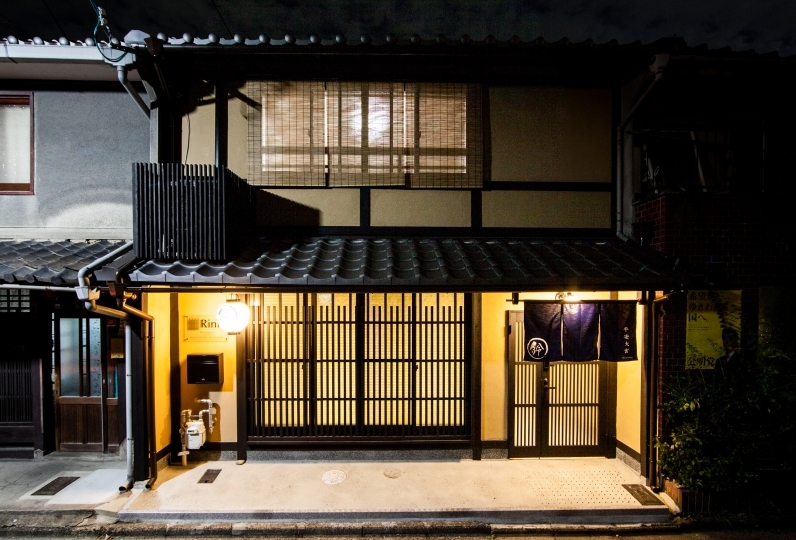 The guesthouse is located 5 min from Jujo St.